I hope you’re having a good week so far as we prepare for Christmas. Here is the latest news around the parish and school. Of course, the main focus this week is preparing for Christmas and Christmas itself. 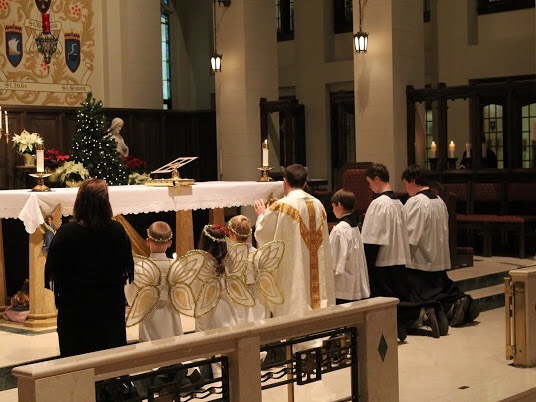 Please join us as we celebrate Mass on Christmas Eve at 4:30 PM and 10:00 PM. 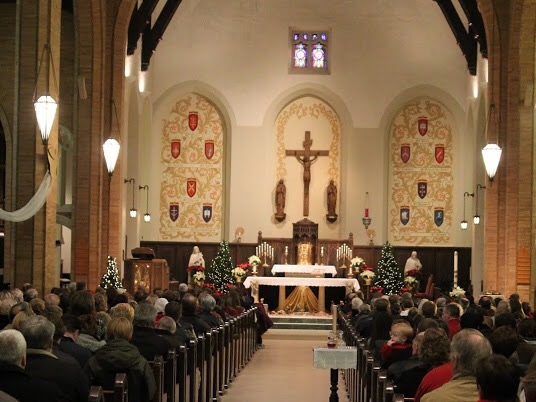 Christmas Day Mass will be at 9:00 AM. I look forward to celebrating the Lord’s birth and adoring him together with all of you. Have you been to confession for Advent yet? If not, there are still a few opportunities. We will have confessions Tuesday and Wednesday at 7:00 PM and on Christmas Eve at 3:00 PM. Prepare your heart spiritually to welcome Christ by receiving God’s merciful forgiveness in confession. 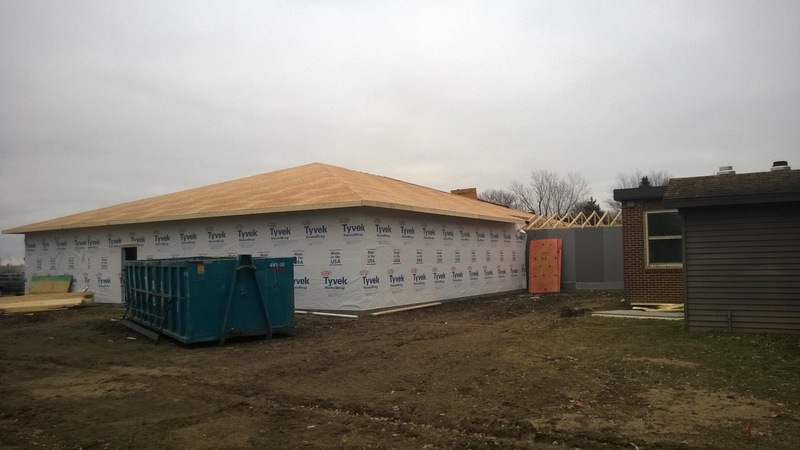 There has been a lot of work on the school addition this week. Work was done on the roof and plumbing. Here is one of the latest pictures. As a reminder, there are no faith formation classes on Wednesday. This Christmas, you will once again receive the gift of a book from the parish, thanks to the generosity of some of our parishioners. It is a short, easy-to-read book that I hope you will find helpful in your spiritual growth. As always, there is a lot happening behind the scenes but there is a brief update. I look forward to seeing many of you at the Masses on Christmas. If you’re away visiting family or friends, I hope you have a great Christmas and safe travels. Let’s continue to pray for each other as a parish.